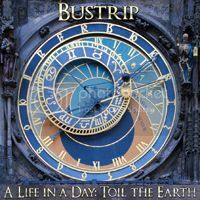 Solo debut from Rhyme University's Bustrip. Available for free download. 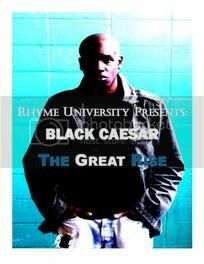 Upbeat solo debut from Rhyme University's Black Caesar. Available for free download. The long awaited debut from Silly J-Skills was produced entirely by Bustrip of Rhyme University. 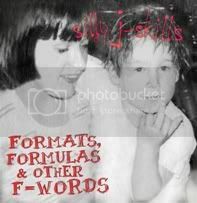 iTunes link for "FORMATS, FORMULAS AND OTHER F-WORDS"
CD Baby link for "FORMATS, FORMULAS AND OTHER F-WORDS"
© 2019 Rhyme University. All Rights Reserved. Powered by HostBaby.